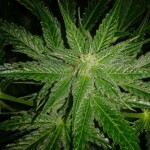 In this new post we want to show you a growing report of our line of XXL autoflowering marijuana strains – Auto Line – where you will see the development of our varieties and which things you should keep in mind before starting your crop. It is very important for our team to offer you all the necessary growing data to obtain first-class buds, as well as achieving the estimated yield. 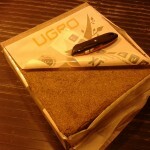 For this report we have a space of 2,4 m2, with a 1200w lighting system (2 x 600 HPS lamps). 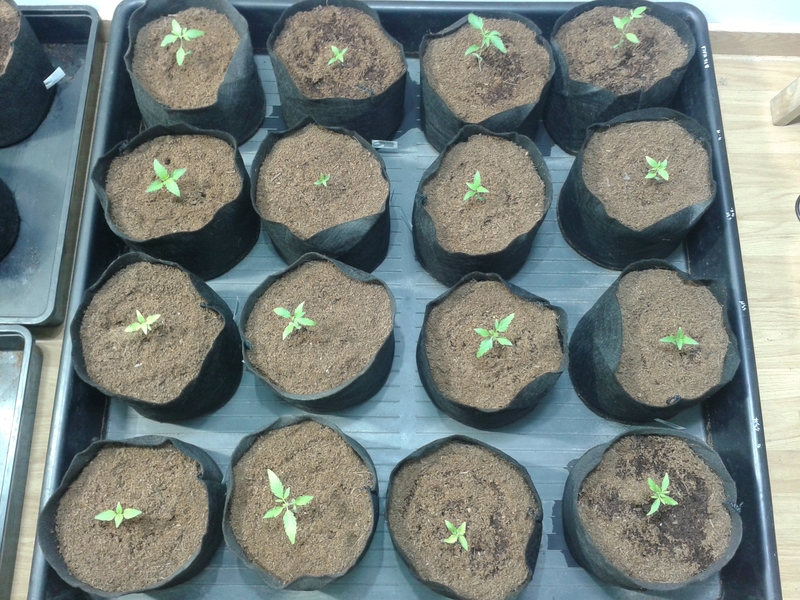 We will monitor the temperature and humidity of the growroom, providing the plants with all the needed nutrients so they can fully develop, offering their full genetic potential. 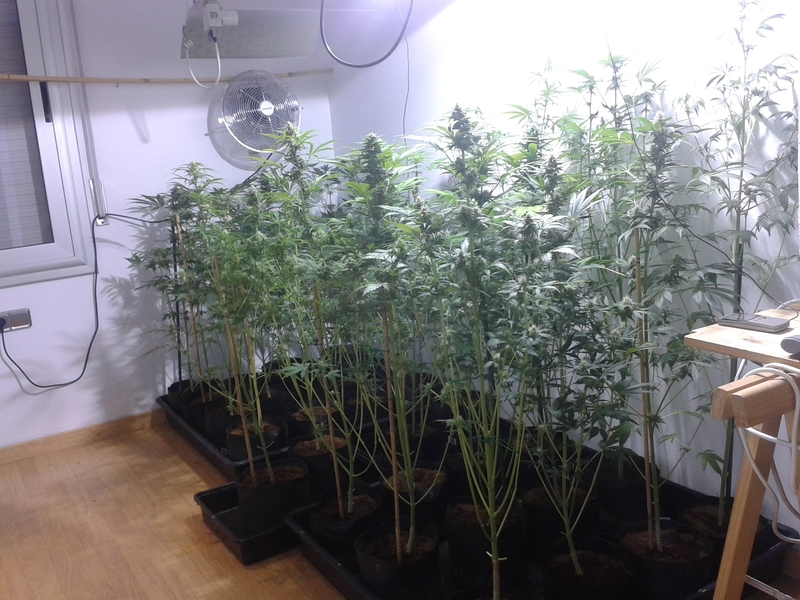 We also want to show that our autoflowering strains can be grown indoors, providing first class cannabis flowers. In order to obtain the highest yield possible, for this report we used new generation smart pots and U-Grow coco fibers as substrate. 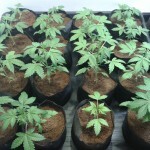 The fertilizers used are from the Dutch company Hy-Pro: A+B Hydro, and the chosen roots and flowering stimulators are from B.A.C., also Dutch. 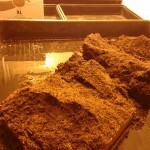 In this report we used the hydroponics technique, with coco fibers and the appropiate fertilizers for these systems. We will also use 7,6L smart pots (fabric containers). 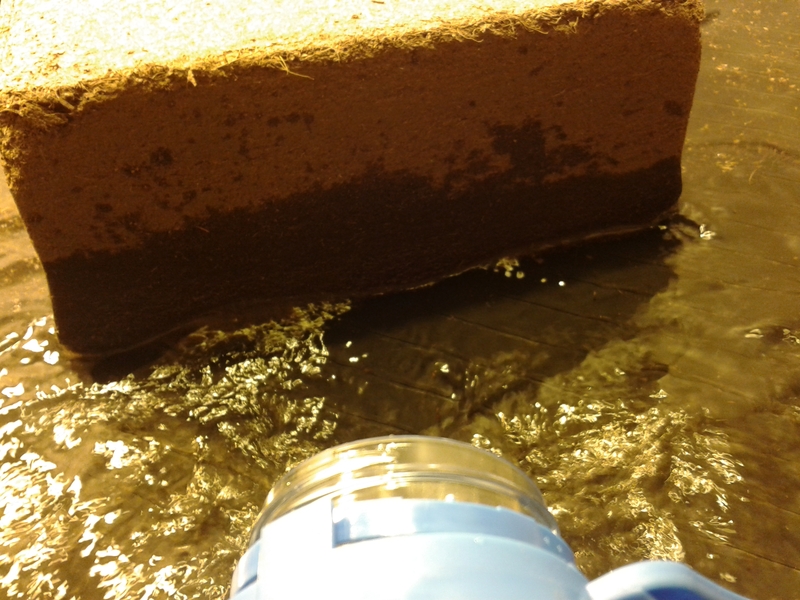 U-Grow coco fibers are compacted and dehydrated, so we will have to re-hydrate them by soaking the blocks in water until they aquire their normal volume. 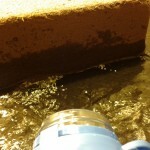 We need about 18L of water for each 70L coco brick; in 60 minutes the coco fibers will be re-hydrated and ready to be used. 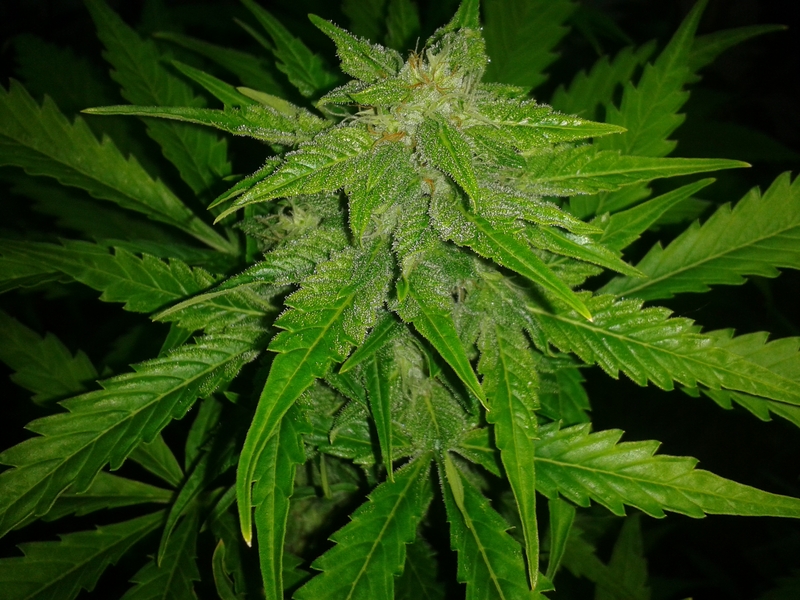 –White Yoda Auto: Is an easy to grow strain with compact growth and a huge main cola that will be ready to harvest 75-90 days after seed germination. 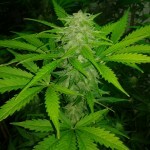 –Fraggle Skunk Auto: Is the result of crossing a 1999 Super Skunk selection with a Lowryder. 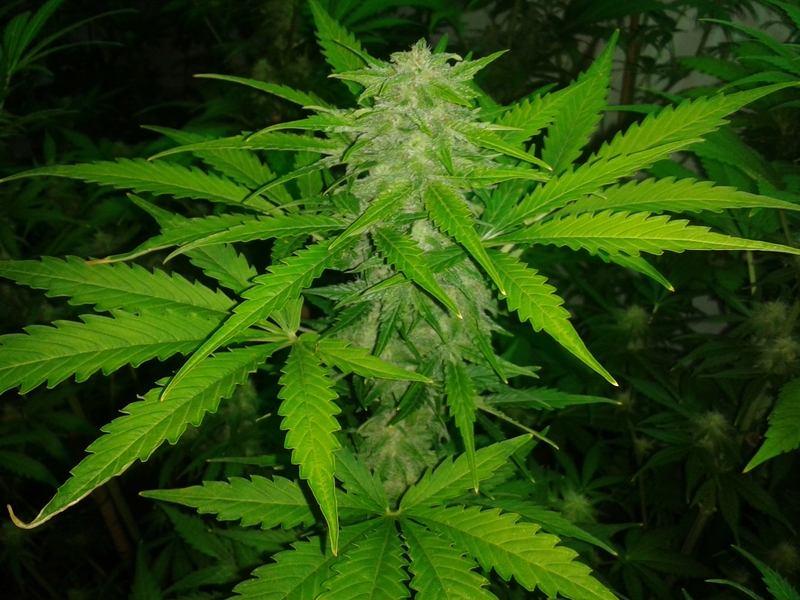 This stable, 7th generation hybrid offers the marijuana community an easy to grow, autoflowering, feminised cannabis strain. 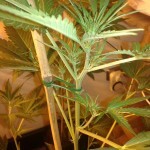 –Cheesy Auto: Produces easy to grow plants, compact and robust, with good lateral branching. 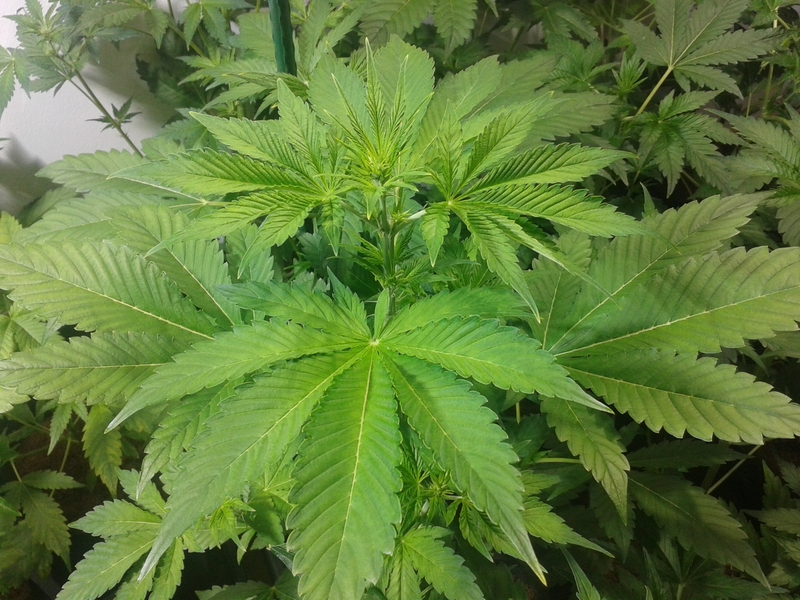 Its leafs have a distinctive dark green colour, and produces an amazing layer of resin during the flowering stage. 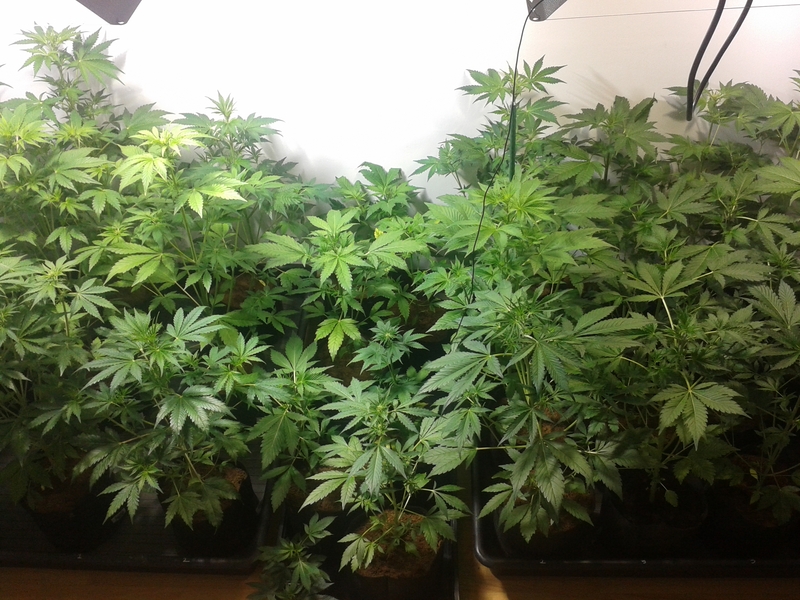 During the first 2 weeks of growth – 20 hours light/4 hours darkness – plants will have a vigorous growth reaching 20-30 cm in height. 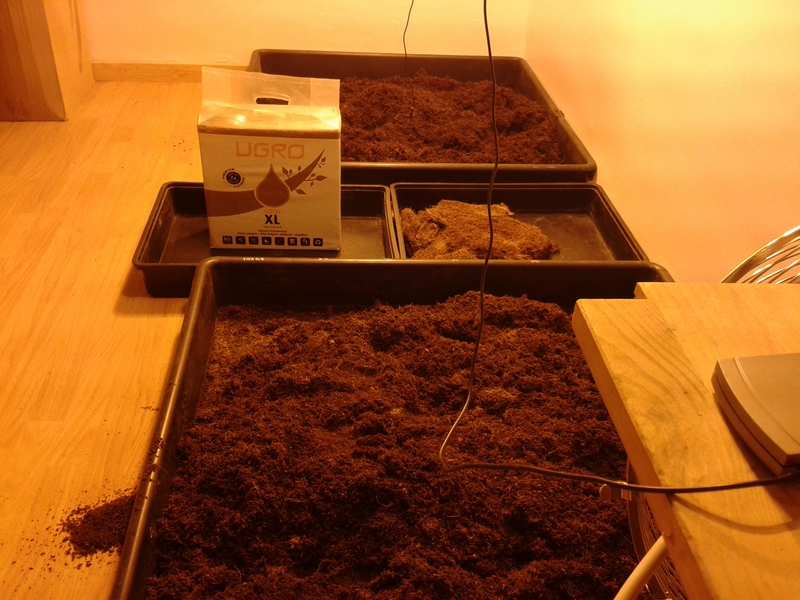 Our team placed the lamps at a distance of 80 cm from the plants in order to stimulate the growth of all the plants of the growing space. The previously mentioned growing parameters are kept, watering the plants 3 times per week with 12L per square meter, always with our nutrient solution at 1,4-1,6 EC levels. 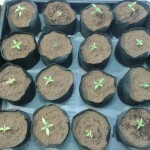 From the 2nd to the 4th week the plants will grow very fast and in a few days we will see the first signs of flowering. Remember that the photoperiod is still 20 hours light / 4 hours darkness. 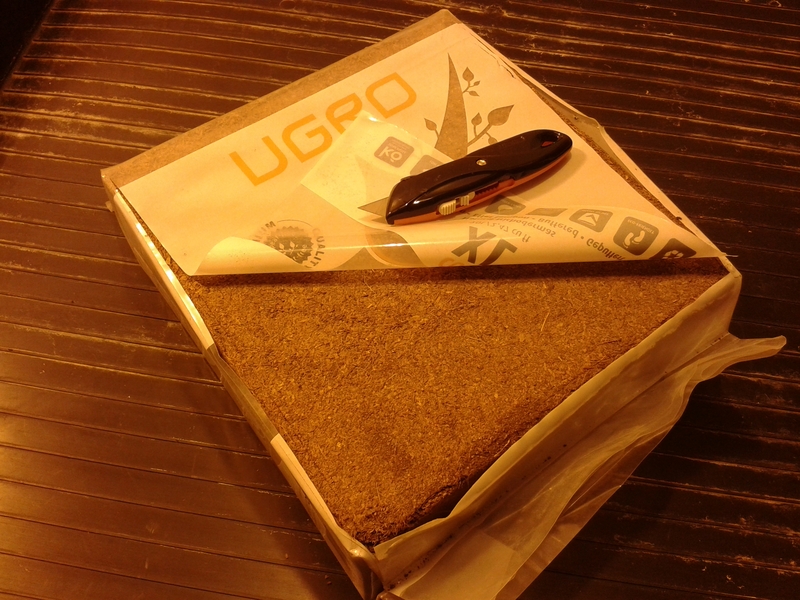 Some seeds will ned some extra time to develop, but it does not mean that they will be short, low-producing plants. 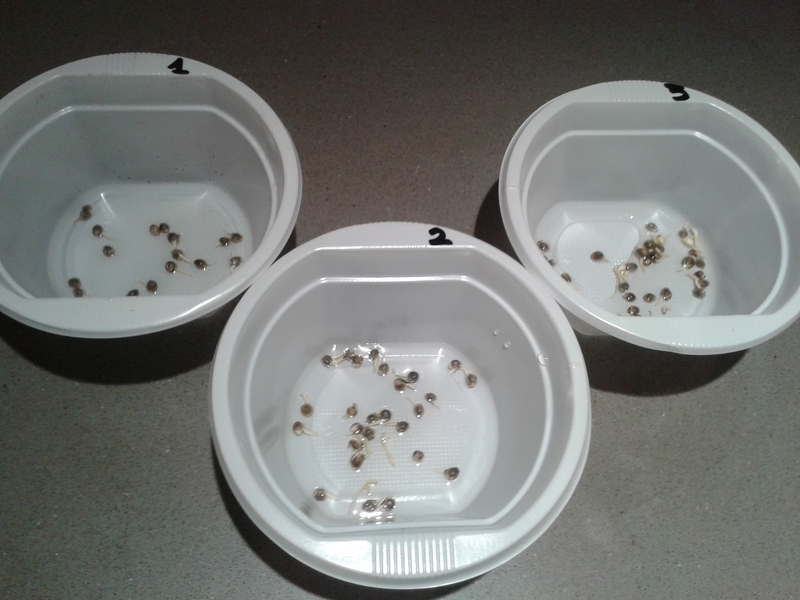 Autoflowering seeds often grow the first 40 days of their life before flowering. The growing parameters are still the same, but we have increased the amount of water per square meter to 16L from the 4th week. EC levels are still between 1,4 and 1,6. 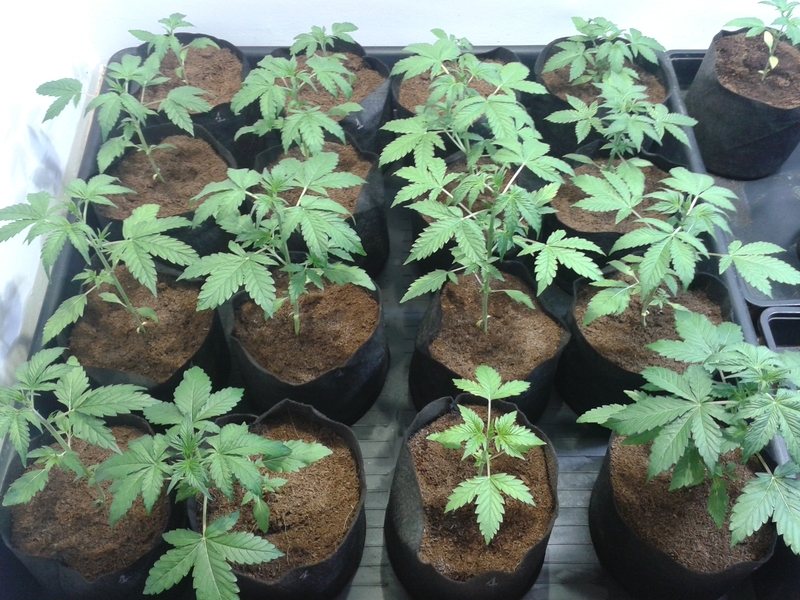 After 30 days of growth plants show the first signs of flowering. They are now 50-70 cm in height. 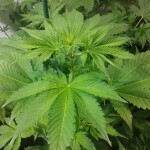 Remember that our Auto Line collection offers XXL autoflowering marijuana plants. You can lower the hours of light per day if you have height problems. 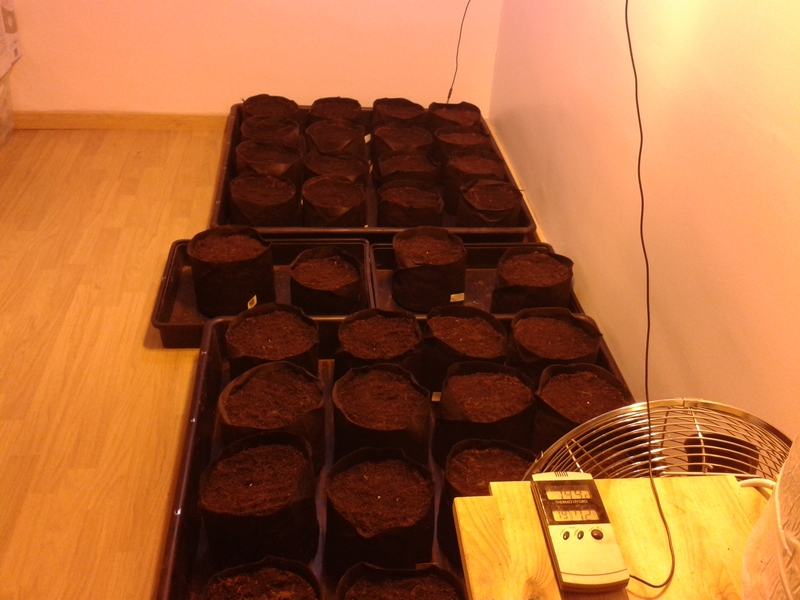 Our team used the same photoperiod during the whole crop – 20 hours light / 4 hours darkness per day. It is very important staking your plants with any kind of stake (wood, bamboo,…) so the branches can support the weight of the buds. This way plants can fully develop, offering their full potential. At this moment we increase again the amount of nutrient solution used per square meter, watering now with 20L per m2, 3 times per week. We also increase the EC levels between 1,6 and 1,8 and start using B.A.C.’s bloom stimulator. Thanks to a climate control unit installed in the growroom, we can keep the desired growing parameters of 24º temperature and 50% humidity. 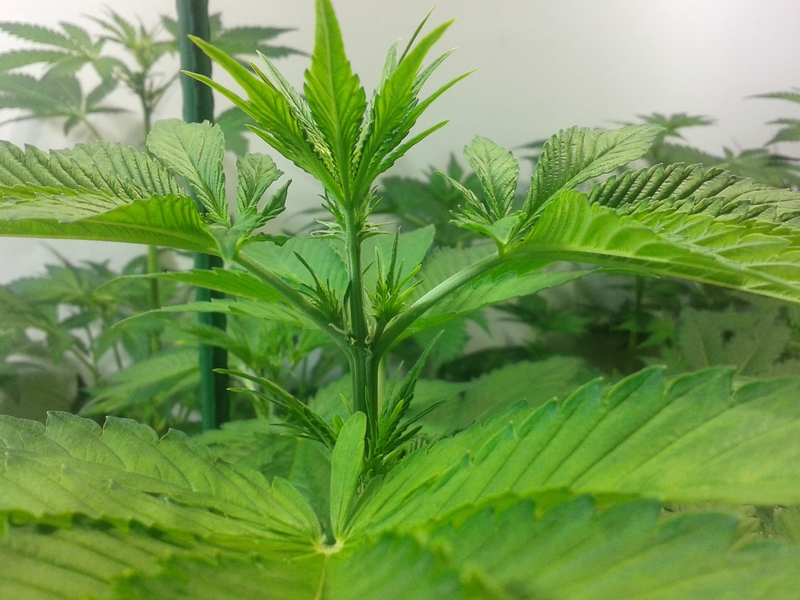 From the 5th to the 7th-8th week, plants will develop their flowers and the faster autoflowering marijuana strains will begin to ripe. 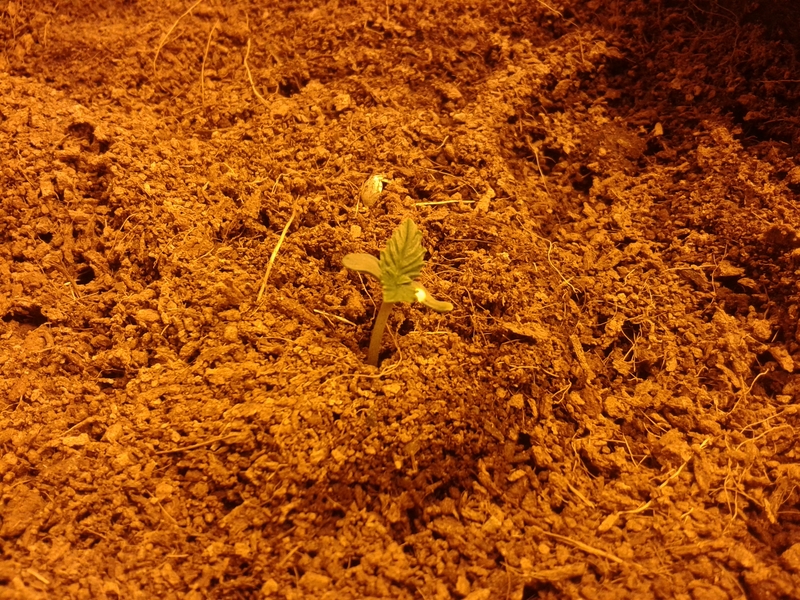 The Cheesy Auto strain from Philosopher Seeds can be ready to harvest 60 days after seed germination. 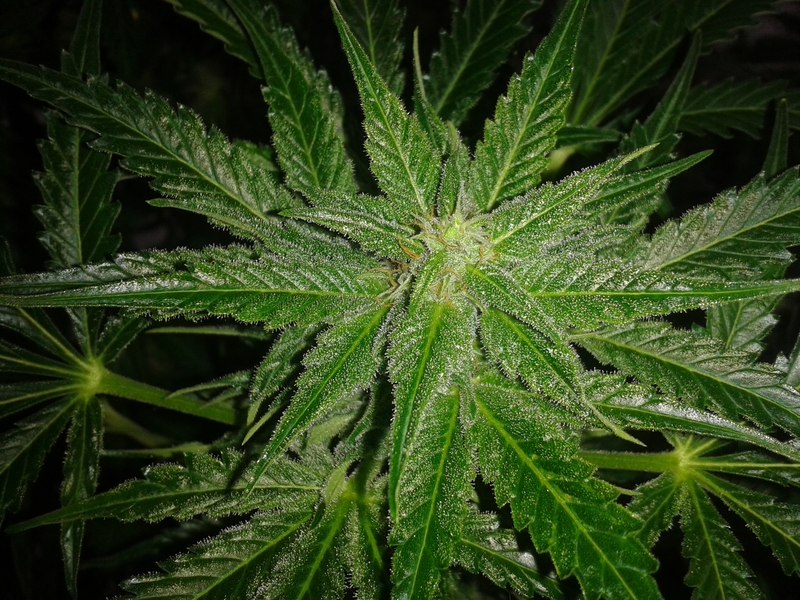 From the 7th-8th week the flowers will produce an exuberant layer of trichomes that will cover them with resin, showing their organoleptic properties. Autoflowering strains from Philosopher Seeds have a wide range of tastes and smells, so almost every grower can enjoy them. 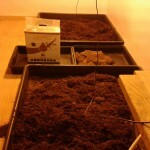 From the 8th week we stop feeding our plants and start watering them only with water (PH 5,5-5,8). The plants leafs will lose their green colour, so they are getting ready to be harvested. We can now reduce the hour of light per day to 12, so we have a 12/12 photoperiod. 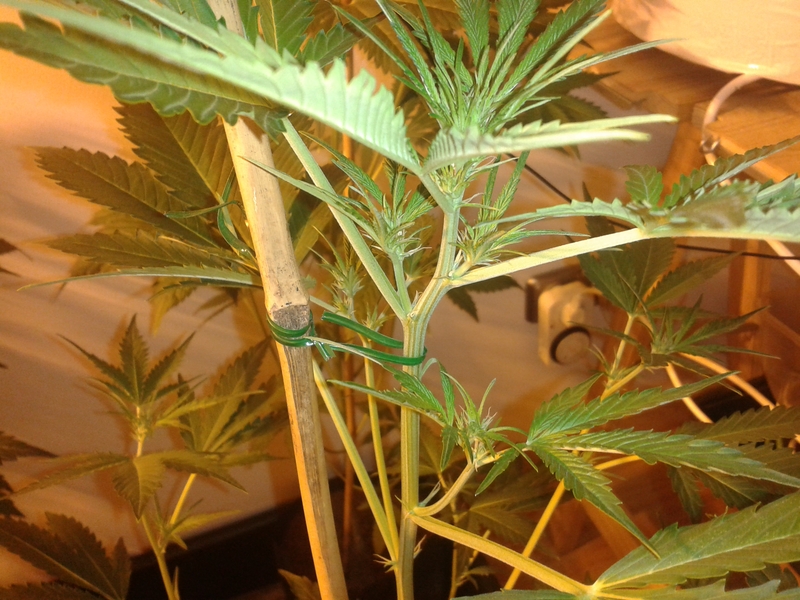 This technique will make the buds more dense and compact, and they will be ripe a little earlier. 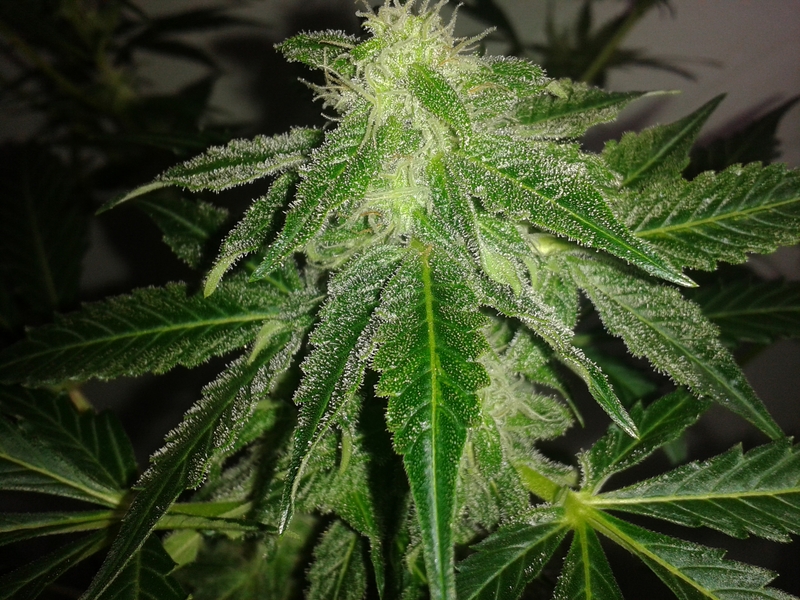 The first plants will be ready for harvest after 60-65 days from germination; White Yoda and Cheesy often produce plants that have a fast flowering period. On the other hand, some autoflowering cannabis strains, like Fraggle Skunk, need a little more time to finish their flowering stage. 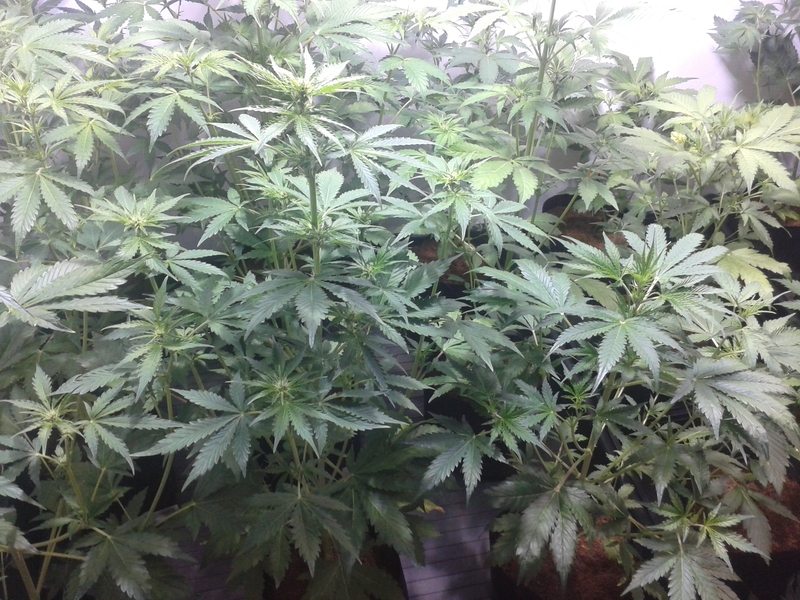 Notice that this particular strain will have a higher height and also a higher yield; it can reach up to 1,2m and produce 50-70gr per plant. As we mentioned before, during these last weks we only use water for our plants so we flush the substrate from salts accumulated during the crop cycle. 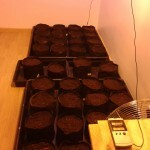 Now we only have to wait for the plants to be fully ripe so we can harvest them. what are the does and donts of autoflowre could u tel me as i have never used auto fwleor﻿ before but i want to try um out to c if they are any god just some 1 was telling not to top um or any of that or it will stop every thing els and heal but can i still clean the lower part of the branches so i can still get top but and not the small bits do u know what i mean? 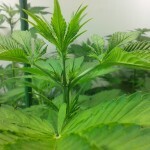 Growing autos is pretty much the same than growing photoperiod strains. You do have to make a couple of things different, though. As you say, do not prune your tops, for the plant will lose much of its vigour and won’t grow as tall as it could, compromising yields. You can clean the lower parts of the plants, no problem here. Another key point is not transplanting autos. 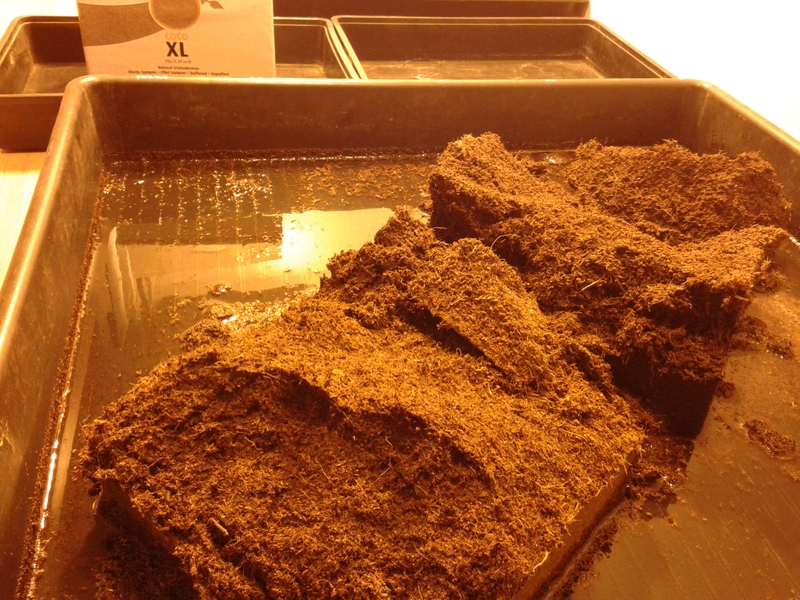 They should be germinated and planted directly in the definitive container (not less than 7l capacity, around 15-20l is perfect). 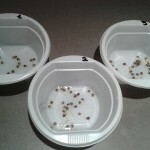 Regarding nutrition, just feed them like any other cannabis plant, with growth fertilizers during the growth stage and bloom nutes during flowering. Hope it helped, best vibes! 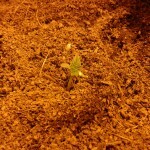 As you can read in our post, we used a 20/4 schedule during the entire crop. We explain a technique in which plants are under a 12/12 photoperiod from the 8th week (basically when flushing the plants), but we do not recommend growing autos on 12/12. Seems like you have everything under control, you have the correct parameters for a successful crop. Do not forget to tell us your results, and enjoy your harvest!